The Sony PlayStation VR system launched earlier today. Zavvi gathers in the launch reviews and delivers the consensus. For a guide to what’s included with the PS VR system, check out our earlier coverage here. Generally, reviewers advise that the system takes around 20 minutes to set-up. The lack of downloads impressed John and Gerald over at TechRadar, who successfully set everything up without using the manual: the PS VR was good to go as soon as they’d plugged everything in. Critics point out that the system requires the PlayStation Move Camera to be fully operational. Zavvi had this covered with a system and camera bundle, which, unsurprisingly, rapidly sold out. The PS VR headset is the heaviest of today’s three major VR gaming competitors, weighing in at 600g. Reviewers consistently rank Sony’s entry as more comfortable, however, than both the Oculus Rift and the HTC Vive to wear. Both Trusted Reviews’ Brett Phipps and TechAdvisor’s Lewis Painter remark that wearing glasses with the headset is a non-issue and both compliment the headset’s easy adjustability. Sony has turned virtual reality from an expensive novelty to a mass-market games platform and for that they should be applauded. The PS VR has a Cinematic Mode, which enables players to interact with their games and general PS4 media as if they were using a supersize cinema screen. Stuff’s Tom Parsons states the experience ‘is immediately pretty awesome’. While playing VR games, reviewers remark that the playable screen size takes some getting used to, but they are typically complimentary of the general smoothness and lack of lag in game video presentation. What are the best PS VR games out so far? Digital Spy’s Sam Loveridge and Matt Hill list of their top 23 games out so far is comprehensive and engaging. They rank EVE: Valkyrie as their favourite. Elsewhere, PlayStation VR Worlds inspires wide acclaim. Both Empire Online’s and TechAdvisor’s reviewers highlight London Heist, the latter laughing that the game was so immersive, when he put the game down, his cockney accent was thicker than usual. Should I get a PlayStation VR? The demand for the Sony PlayStation VR system has been phenomenal and the consensus is positive. 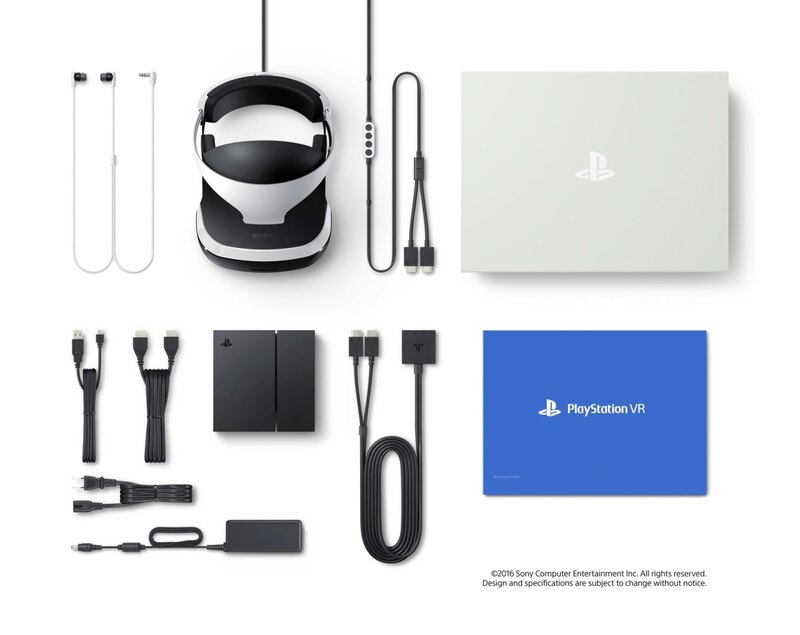 TechRadar praise the PS VR’s price relative to its competitors and note that there are a lot of developers onboard ready to make the most of the system’s tech. Although the BBC’s Mark Cieslak has reservations about the system, he notes that the PS VR is virtual reality’s best chance at becoming mainstream. In conclusion, the Sony PlayStation VR is not as expensive or as powerful as the HTC Vive and the Oculus Rift. The PS VR is, however, according to Empire Online, nonetheless a ‘full-fat VR experience that can blow your mind’. Follow Zavvi on twitter to stay up-to-date with all the latest PlayStation VR news and releases. October the 13th is only a couple of a weeks away. It's a day the gaming community have been anticipating for a good few years - the day marks the arrival of VR gaming thanks to Sony's PlayStation VR.